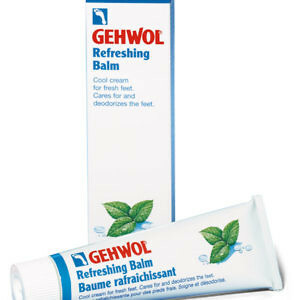 Cares for the nails and improves their flexibility. 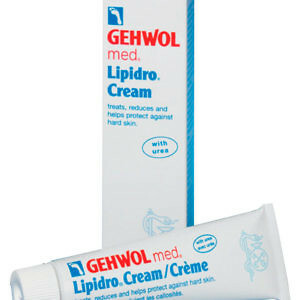 Helps protect skin and nails against fungal infection. 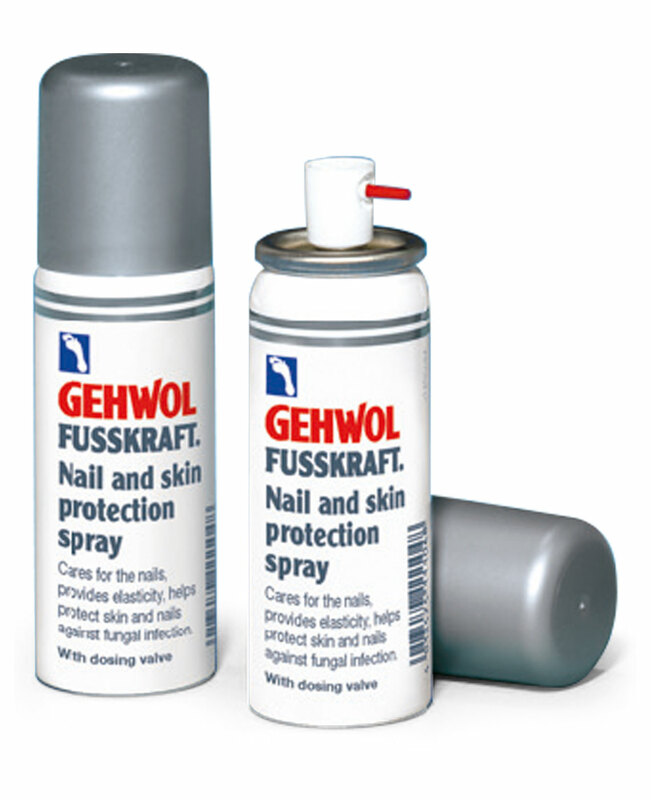 Gehwol Fusskraft Nail and Skin Protection Spray helps increase the flexibility and strength of the nail and its ability to bond with water. 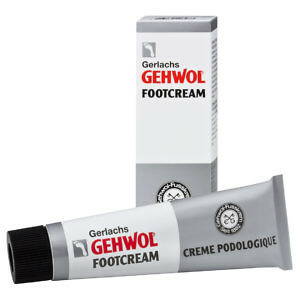 Bisabolol and clotrimazole help protect the skin and nails against fungal infection. 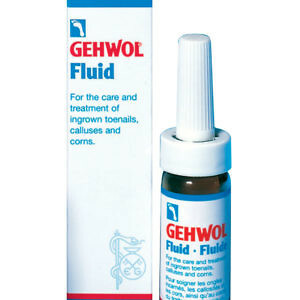 The dosing valve distributes exactly the right quantity of oil onto the nail and between the toes.